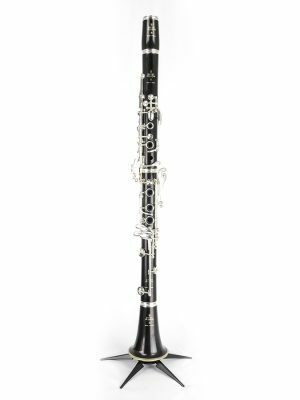 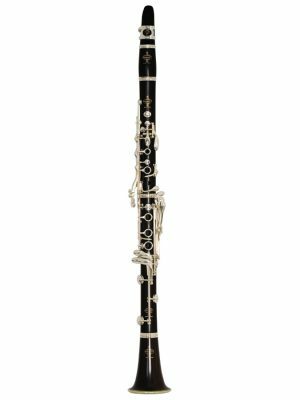 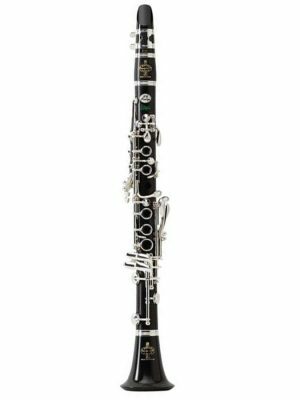 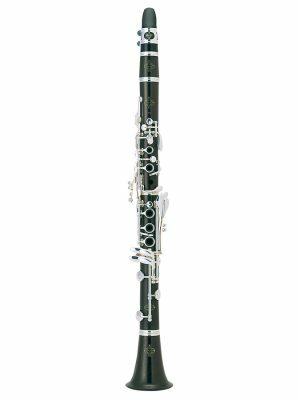 This new TOSCA bass clarinet, conceived for the symphonic orchestras, broadens the spectrum of sound already appreciated in the existing B-flat and A models launched in 2004 the E-flat model in 2010. 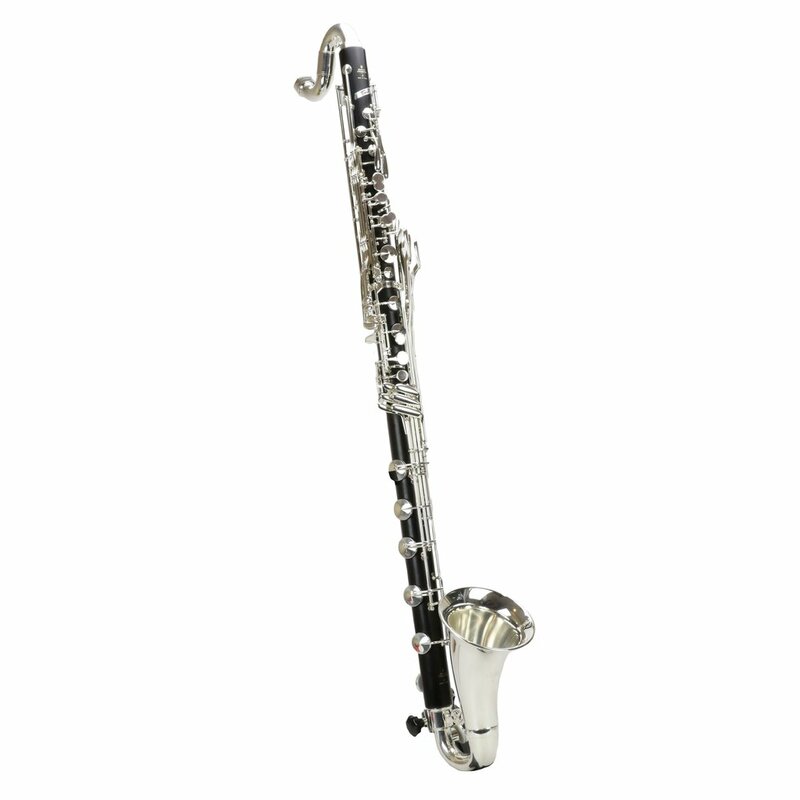 Its well-focused sound and luminous tone, assisted by a unique new register key system, allows the most demanding musician the ability to play the instrument’s entire repertoire with an exceptional freedom and confidence. 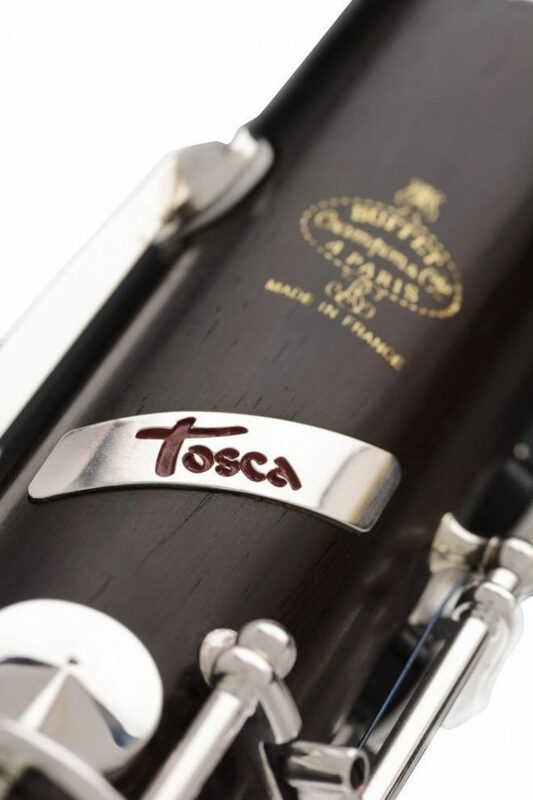 Its intuitive, soundless TOSCA mechanism liberates the artist from the usual constraints imposed by the key action on the lower joint and the movements of the plateau keys of the instrument.